The kids would really like the birthday party, they always ask when the birthday party will be held again, but their birthday has just passed his Namya Heeee also children. Well on this occasion the author will review some examples of birthday cake ideas can hopefully your members and insepirasi idea when to pick tau ordered a birthday cake for your child. One of the simple and unique cake is Double Chocolate Cupcakes This cake can probably gave away the majority of the invited guests who are friends and family. Those are some examples of ideas for birthday parties, hopefully can give you inspiration. 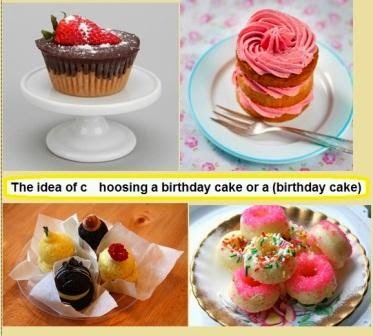 0 Response to "The idea of ​​choosing a birthday cake or a (birthday cake)"